Home » Dairy » Who’s eligible for the young farmer top-up of the dairy package? 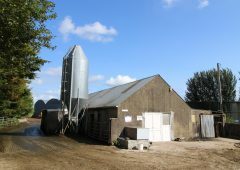 The Minister for Agriculture, Simon Coveney has announced details of the direct aid package for the dairy and pig sectors of €27.4m. The funds compromise off €13.7m of EU funding and a further €13.7m in matching national funding. 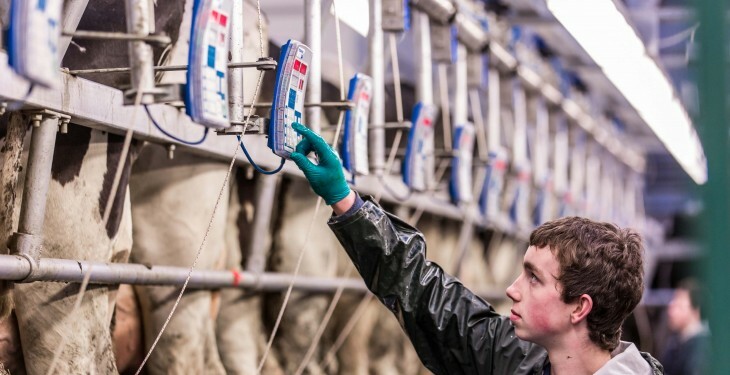 Minister has confirmed a flat rate payment for each of the 18,000 dairy farmers of €1,350. 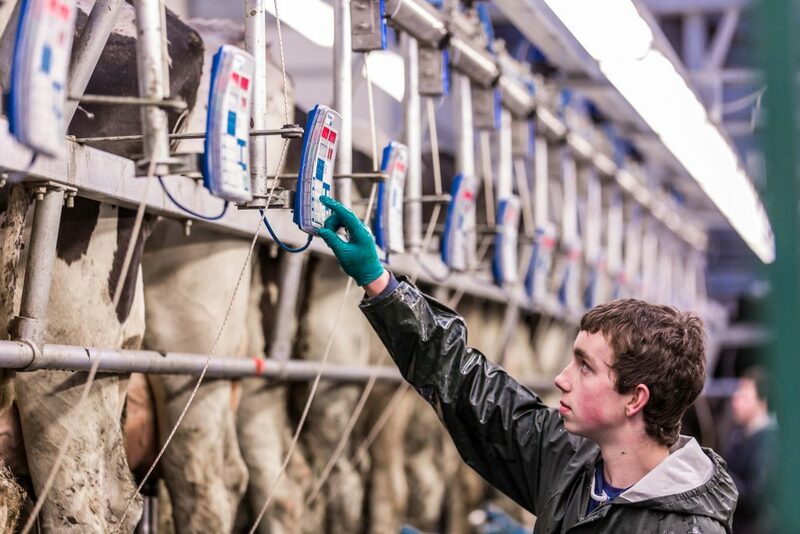 However, there will be an additional €800 top-up for young dairy farmers. This top-up payment will be made in early 2016 when the scheme is finalised. Processing of National Reserve, Young Farmers Scheme and Scottish Derogation applications is said to be ongoing in the Department. Also Read: Do you qualify for the Young Farmers Scheme? Why are dairy farmers getting a payment?